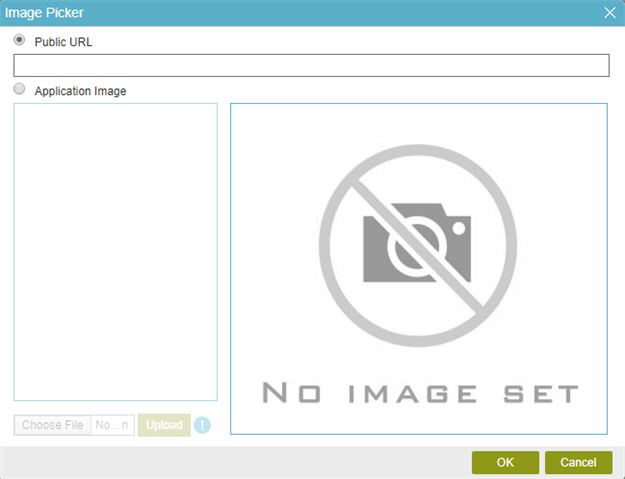 To set the logo image for the Create Absence Request eForm, do the procedure in this topic. 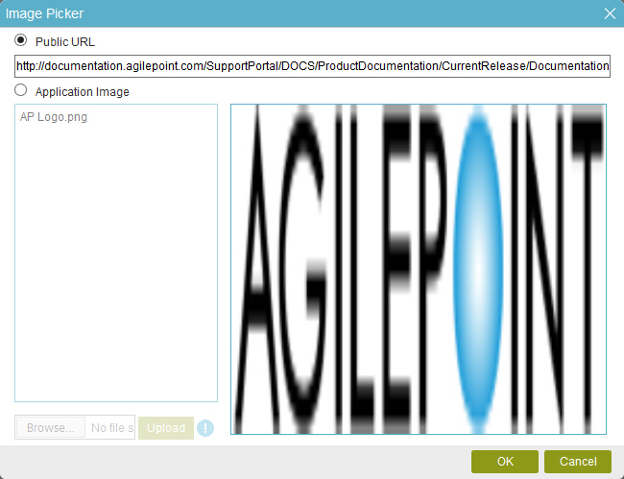 A logo or other image stored in a repository that can be accessed by AgilePoint NX using a URL. The image file size can not be more than 2 MB. The image URL must be publicly accessible with no authentication required. You must add the logoResize CSS class to the Shared CSS. 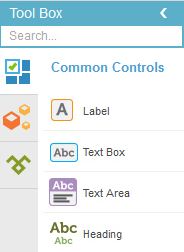 On the eForm Builder screen, in the Toolbox, open the Common Controls tab. On the Common Controls tab, drag a Image form control onto your eForm. On the Field Setting - Image screen, click the Appearance tab. 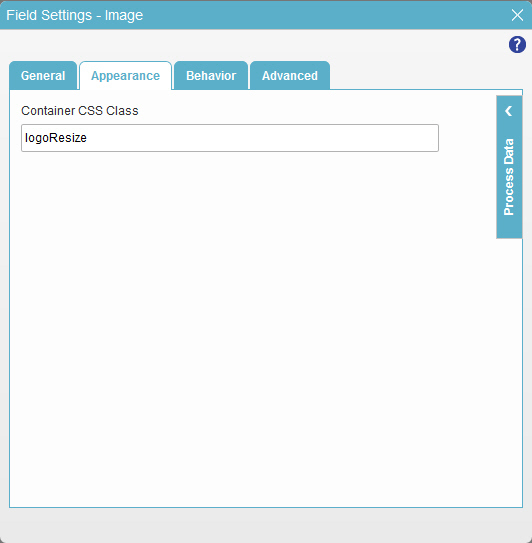 In the Container CSS Class field, enter logoResize. On the Form Control Quick Menu, click Image Picker . On the Image Picker screen, select Public URL. In the Public URL field, enter the URL for the logo. The eForm Builder shows the logo image for the Create Absence Request eForm with 2 columns.